Microsoft Excel is program designed to efficiently manage spreadsheets and analyze data. It contains both basic and advanced features that anyone can learn. Once some basic features are known, learning the advanced tools becomes easy. This course is composed of some advanced Excel features. 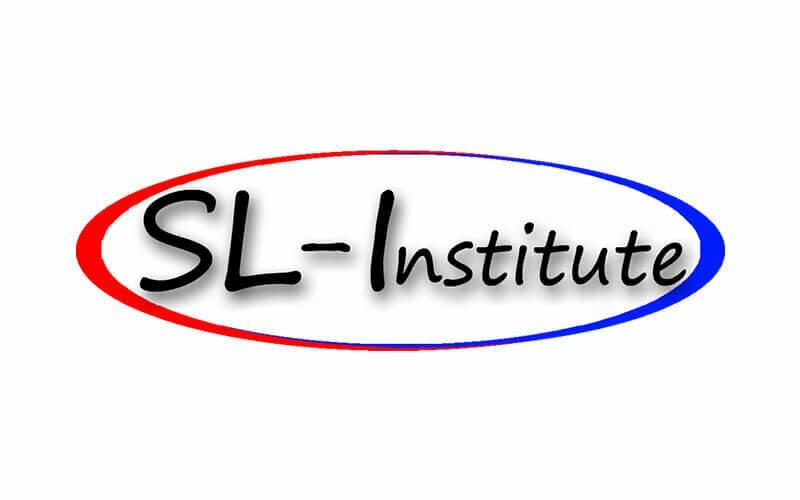 It assumes basic prior knowledge of Excel, and it is expected that the objectives from SL-INSTITUTE Step’s Excel Essentials are known. This course will talk about the advanced customization and formatting features that allow for easier data manipulation and organization. Valid for 12 month access only.